BOX CRICKET is a mini version of our beloved cricket. It’s as much fun playing cricket in a box as in a stadium. So show your sportsmanship and team spirit to win the game with best possible score. March end is almost here. Stop by at Nasiklub and unwind after a hard day's work at the J99 Bar with friends, family or colleagues! Recently renovated with the lowest prices in town! 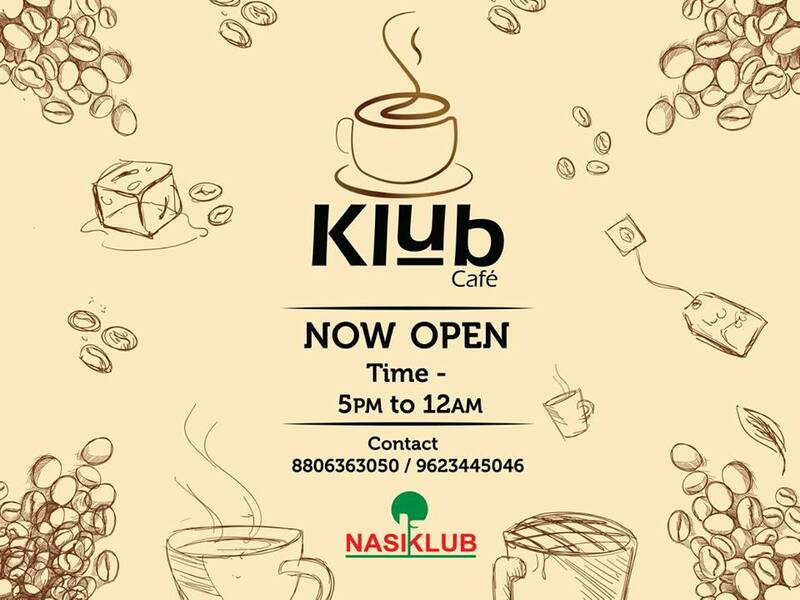 Klub cafe is now open for all between 5 PM - 12 AM! Fresh juices, ice creams and knickknacks to keep you going. Visit now! © 2019 Nasiklub, All Rights Reserved.